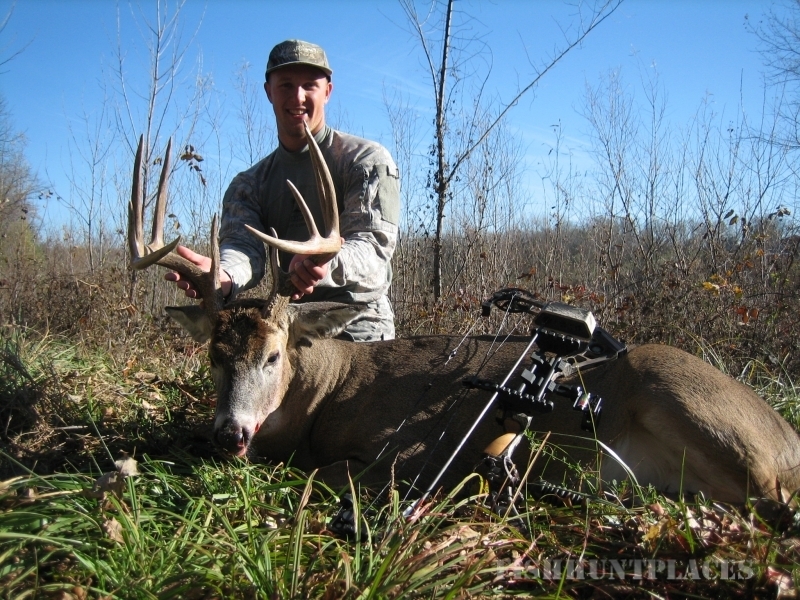 Midwest Monarchs was created by hunters for hunters. Our mission statement is, all hunters, whether experienced or new to the sport, should be afforded the opportunity to harvest a quality Whitetail or Trophy Tom. All of our hunting properties are free range and fair chase. We have acquired hundreds of acres in an area of the country that is known for big Whitetails and an abundance of Turkey. 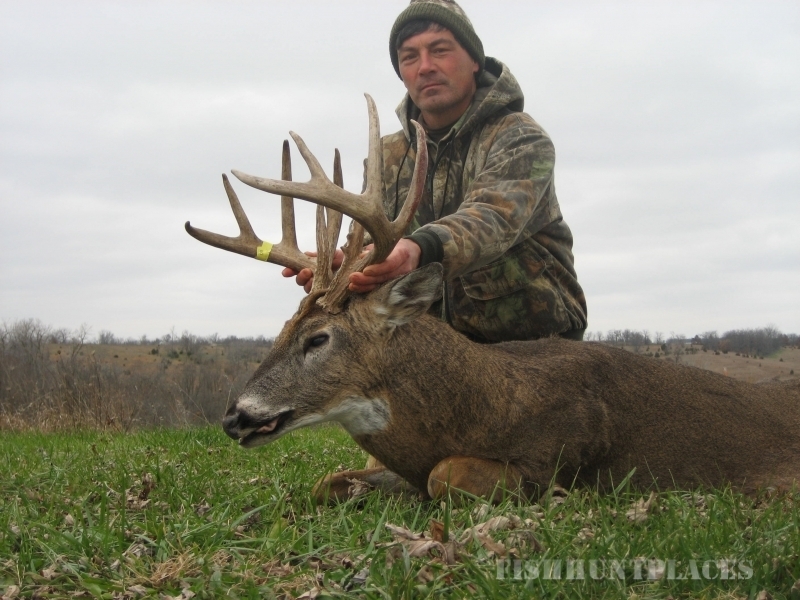 North Central Missouri is a "silent giant" when it comes to Whitetails and consistently ranks in the top 10 for B&C Entries. Additionally, all of our representatives are military veterans with a passion for the men and women who are out there every day in harms way, defending our nation and enabling us to enjoy the freedom of being able to provide a quality experience for all hunters. 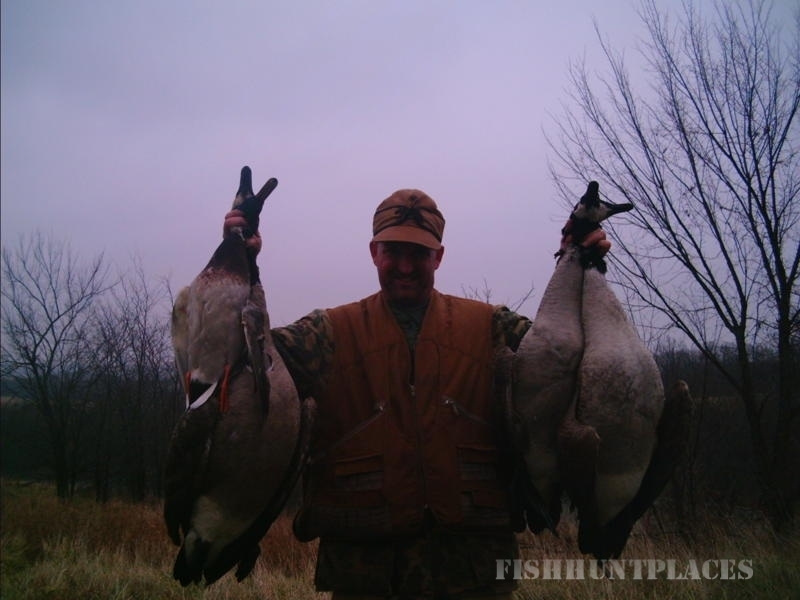 Due to our stringent wildlife management practices and our desire to provide our clients with a quality hunting experience we allow a limited number of hunters on our farms each year. We have antler restrictions (4 point minimum on one side) on all of our farms for several years making these hunts extremely popular and as a result book quickly months in advance. Consequently, our properties receive very light hunting pressure and it is not unusual to see numerous deer on any given day. 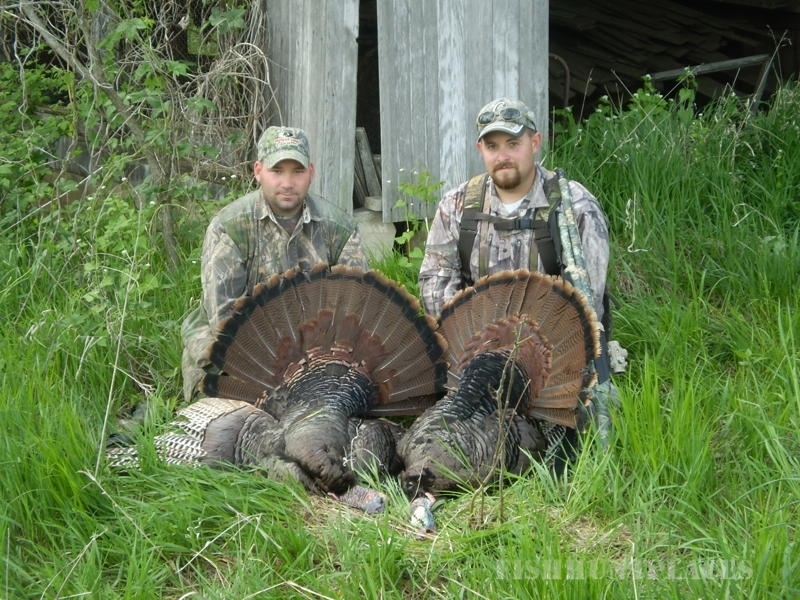 All clients are responsible for purchasing their personal hunting permits and providing their personal hunting equipment and are required to comply with the Missouri hunting regulations. We encourage all clients to harvest a doe if the opportunity arises.